Twenty Valley Golf & Country Club is located in Vineland, nestled atop the Niagara Escarpment and built along and within the 20 Mile Creek valley. Twenty Valley is highly regarded among Niagara courses and deserving of recognition as one of Niagara`s best courses. Its idyllic setting makes it unlike other area courses both in terms of its look and the varied challenges that the course presents. Long carries across ravines, numerous elevation changes, rolling "dog-leg" fairways and secluded large fast greens nicely separate each hole. Twenty Valley should be included in the "must play" list of Niagara courses. Our Clubhouse offers the ideal setting for weddings, banquets, seminars, showers and golf tournaments. There are no Gimmie Golf packages available for Twenty Valley Golf & Country Club at this time. Click here to sign up and get notifications when these packages become available. 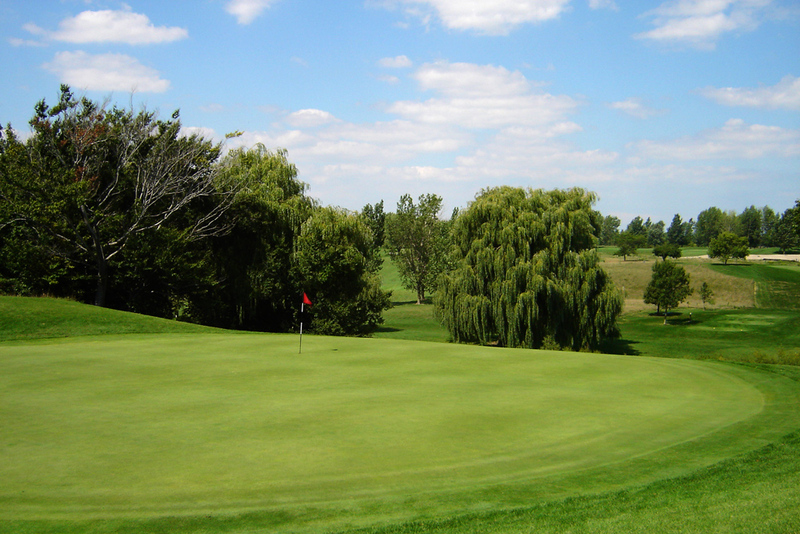 There are no discount green fees available for Twenty Valley Golf & Country Club at this time. Click here to sign up and get notifications when these packages become available.